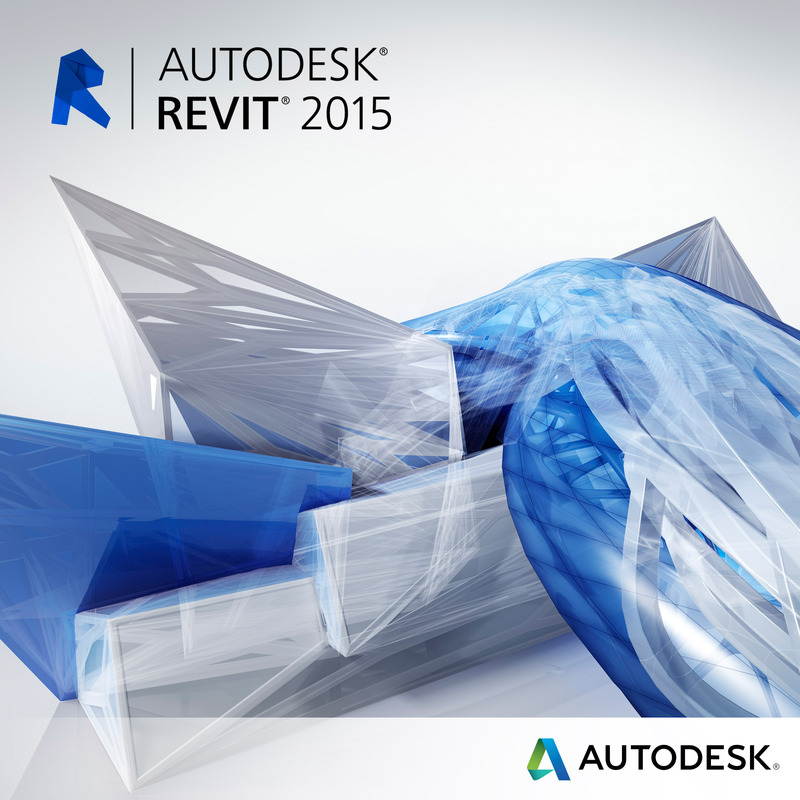 What is A360 Collaboration for Revit? It’s an Autodesk cloud service that connects project teams with centralized access to BIM project data in the cloud, with no need for costly IT setup. Participants stay better connected in real time using the Communicator chat tool within models. With Revit and Autodesk® A360 integration, the entire project team is able to view, search, and socially interact on models. What are the benefits of using A360 Collaboration for Revit? Centralized access to project data for all team members helps replace costly and inefficient work-arounds for sharing models such as the use of FTP sites, sharing software or email with attached PDFs. As a cloud service, Collaboration for Revit does not require complex and costly IT setup and maintenance. In context communication with Communicator for Revit helps free teams from traditional, limited communication tools that lack context and timeliness, such as relying on email and phone to communicate with the entire project team. With a contextual awareness of who is working on what models at any given time, Communicator makes a conversation with another team member just a click a way. Communicator also provides an activity feed that allows the project team to better understand model changes from other team members. Autodesk A360 integration offers Revit design and engineering teams a centralized cloud-based workspace in which to work together more efficiently on projects. Data from projects hosted in Collaboration for Revit surfaces in A360, making models easily viewable and searchable with no exports, translations, or uploads required. This experience only requires a web browser, iOS, or Android mobile device;connecting the whole team almost anytime, anywhere, on nearly any device. Join Bill Knittle, Synergis Building Solutions Engineer, on February 10, for a free webcast to discuss how to use this new tool. •Centralized access to project data for all team members? Learn how this tool works in our February Synergis60 webcast. Have any questions that you want answered now? Contact us or ask an expert.